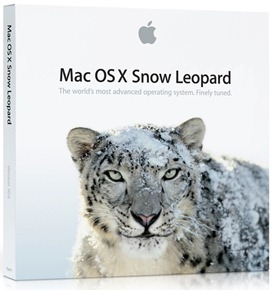 Apple today has seeded the first build 10F37 of OS X 10.6.4 Snow Leopard to developers. This fourth major revision of Snow Leopard focuses on the following changes. According to reports, the current build focuses on Graphics Drivers, SMB, Time Machine backups, USB, and VoiceOver. The build does not include any further updates or enhancements. The final version of OS X 10.6.3 was released late last month. It was a recommended update which enhanced the overall stability and compatibility of the Macs.